We're hiring! Apply with us today! 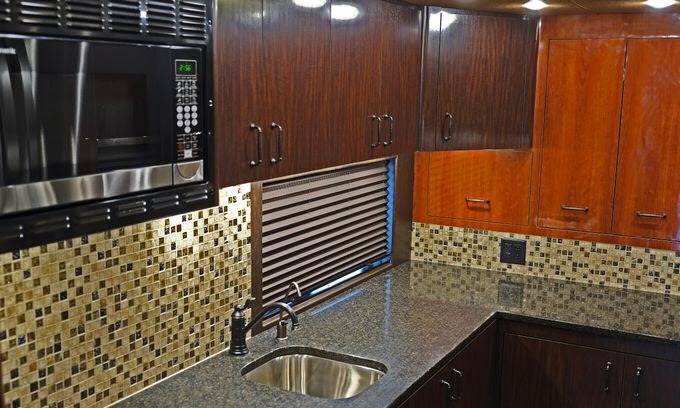 Since our beginning in 1994, Dean Trailways has grown to become one of the largest motor coach companies in the state of Michigan with the most modern fleet of vehicles. 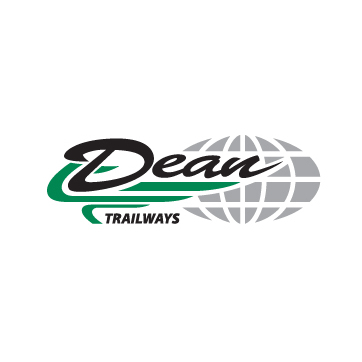 Dean Trailways’ services have grown to include group charters, tours, line runs and sports packages. 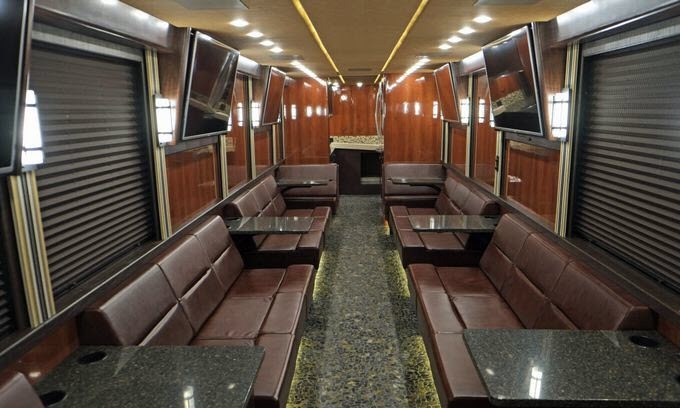 We work closely with individuals, tour groups and companies, casinos, professional event organizers, professional sports teams, corporate event organizers, schools and major universities. 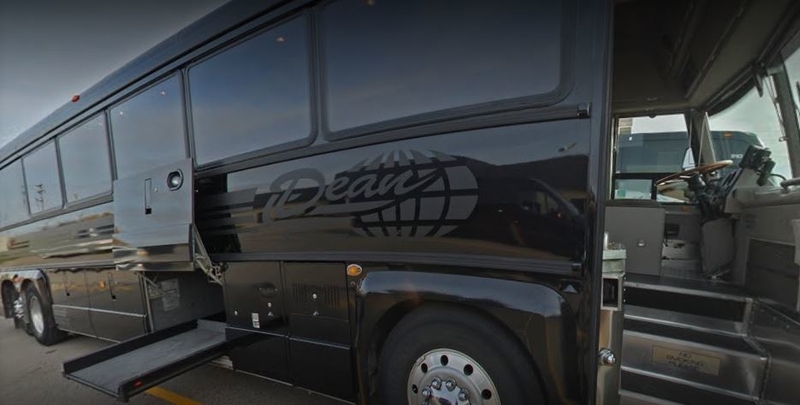 Dean Trailways offers a wide range of services to accommodate your needs, making us Michigan’s top company for premier charters and tours. 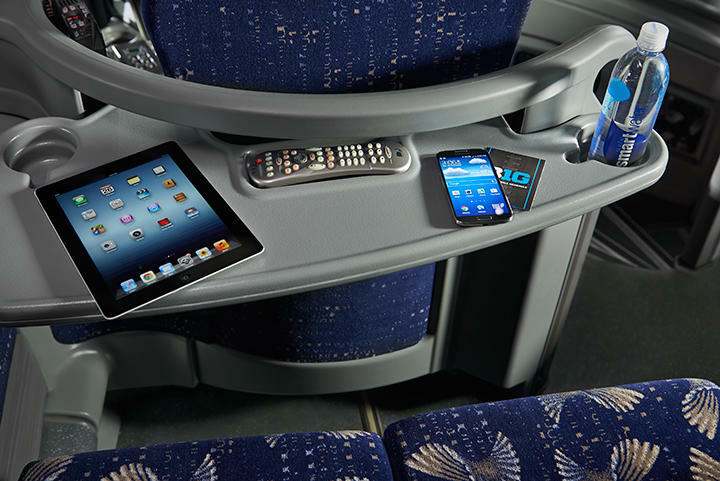 All Dean Trailways vehicles have advanced passenger comforts including DirecTV, 4G Wi-Fi access, 120V outlets, reclining seats, large screen monitors, DVD, satellite radio, lavatories, and other standard motor coach comforts to make every passenger’s trip enjoyable. 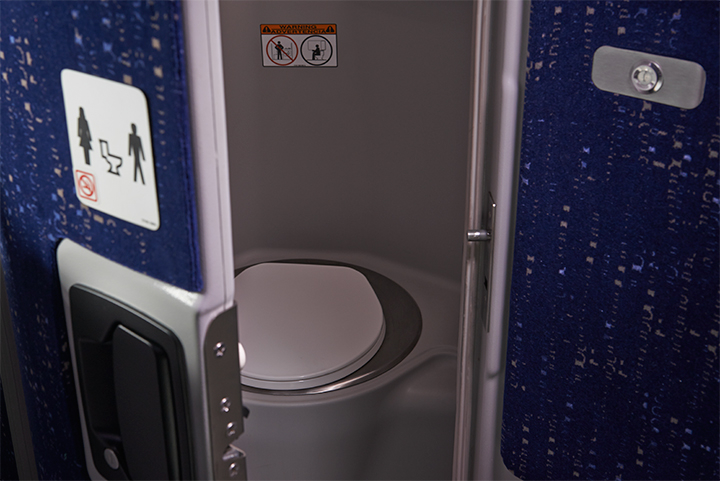 Our extensive experience in the industry places us in a unique position to enhance your travel experience. Our experienced staff will assist in putting you on the cutting-edge of safe, comfortable and exciting travel. 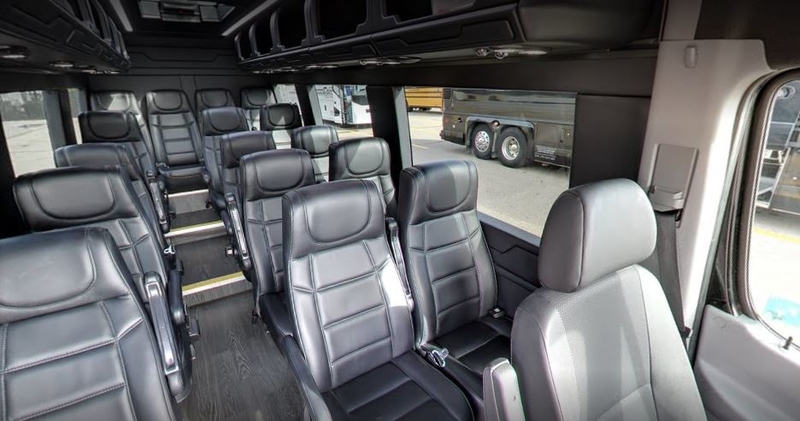 We have a number of vehicles and buses to ensure we can accommodate groups of all sizes. 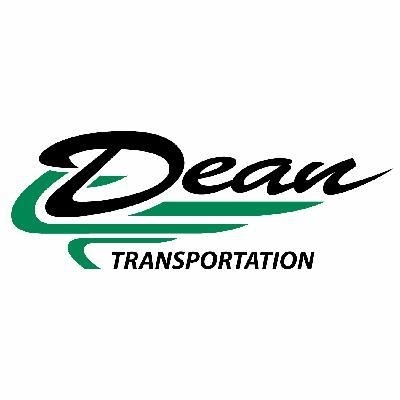 Dean Trailways of Michigan is a certified Department of Defense motor carrier. 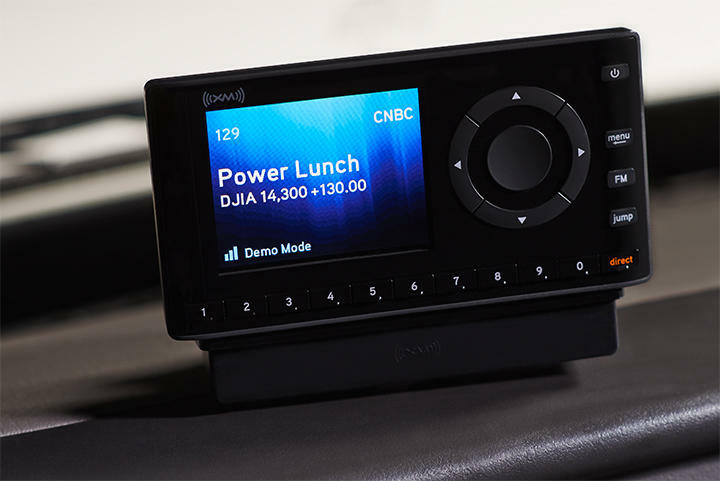 Department of Defense certification is one of the most stringent approval processes a motor carrier can achieve. 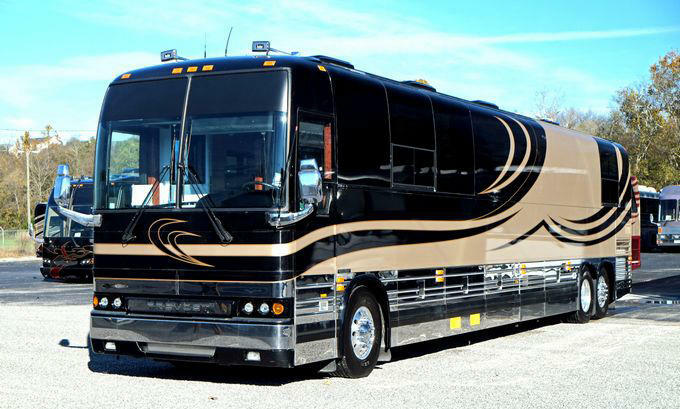 Our services include the following: •	Group Charters •	Tours •	Casino Trips •	Special Event Transportation •	Educational Travel •	Sporting Event Travel •	Church Group Travel •	Wedding Parties •	Any Many More... Dean Trailways is proud to provide a safe, professional and comfortable environment to get you where you need to go. 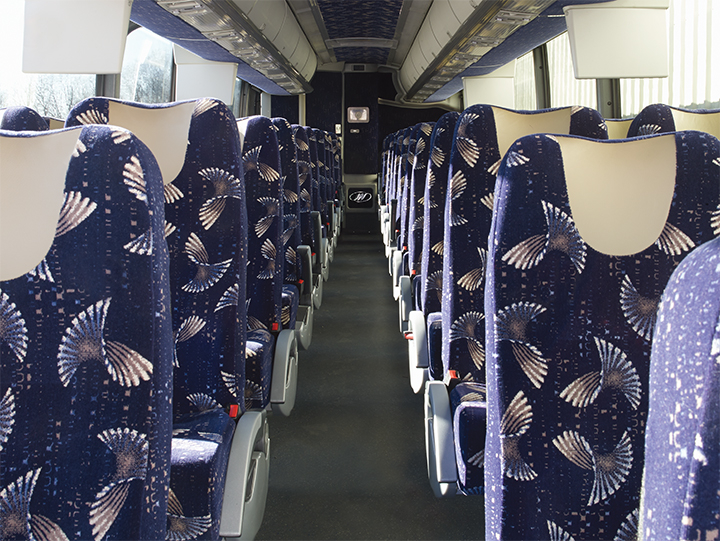 When looking for transportation to your next event, make Dean Trailways your favorite ride!